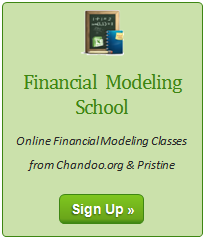 Financial Modeling School is Open, Please Join Today! I am very excited to tell you that our financial modeling & project finance classes are open for registration starting today. In this article, you can learn about our training program, how it can help you & payment instructions. Sumproduct function to Consolidate Revenues? Many of us want to learn advanced Excel and make progress in our career. But how to do it? 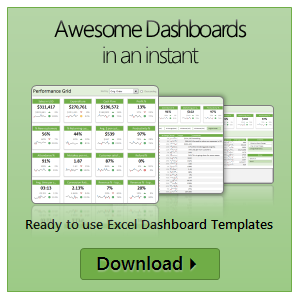 In this post, I show 3+1 ways in which you can learn advanced excel. I have an exciting news for you. We have just opened the doors for our financial modeling course. Please click here to learn more about the program & join. 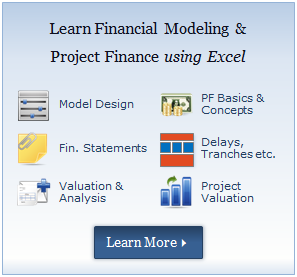 This is an online training program for financial modeling, project finance modeling. I have partnered with Pristine Education, a company in India that specializes in Financial Modeling training to conduct this program. This program is aimed at investment bankers, financial analysts, commercial bankers, equity research associates, project managers, sponsors, real estate project managers etc. to help them understand the nuances of project finance, financial modeling and create complex financial models using MS Excel. Read rest of this post to learn more about the program. We are opening Financial Modeling School for 2nd batch of classes on 23rd February. It feels very exciting to re-run this successful program. I want to share a few details about the program so that those of you interested to join can know more about it. Please read this short post to learn 10 things about the financial modeling school program. 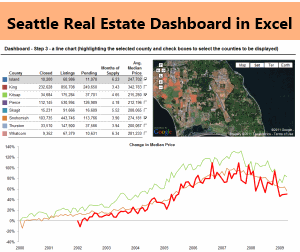 Financial Modeling School Closing in a Few Hours – Join Now! As you may know, I am running an Online Financial Modeling Training Program called as Financial Modeling School in collaboration with Pristine Education. We have opened registrations for first batch of this program on October 18th. Thank you very much for supporting this program wildly. In a few hours, I will be closing the registrations for Financial Modeling School. Financial Modeling School is now Open – Register today! A very quick announcement. We have opened Financial Modeling School for registrations now. Click here to learn more about the program and sign-up. You get $100 discount if you are one of the first 100 students to sign-up. So go ahead and enroll today. Please read this short post to learn more about the program.